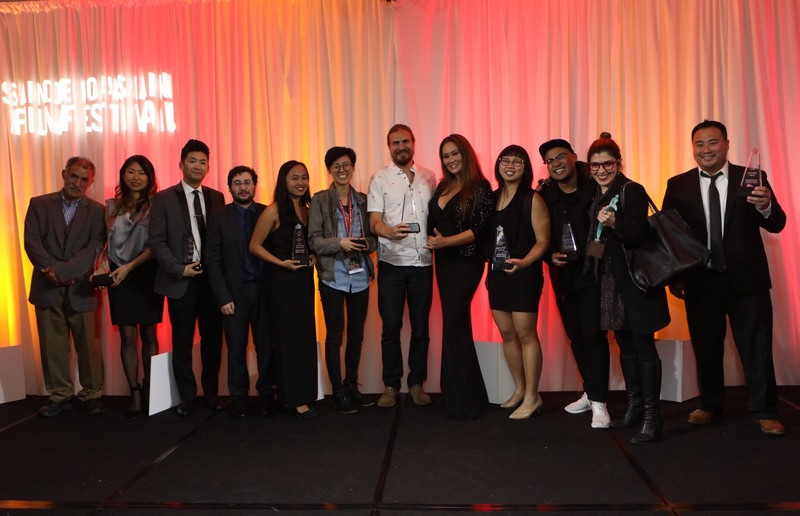 The 18th San Diego Asian Film Festival (SDAFF) announced the winners of its competition categories at the SDAFF Awards Gala held on Saturday, November 11, 2017. Top honors went to MY ENEMY, MY BROTHER for Grand Jury Award, WEXFORD PLAZA for Best Narrative Feature, and OUT OF STATE for Best Documentary Feature. The festival continues through November 18, 2017. 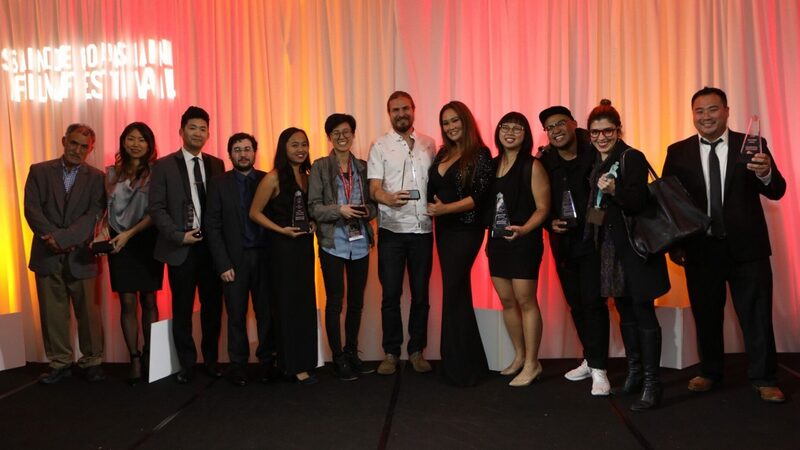 Awards were distributed in the following feature film categories: Grand Jury, Narrative Feature, Documentary Feature, and George C. Lin Emerging Filmmaker. Awards were also given in the short film categories: Narrative, Documentary, Special Jury Mention, and Animation. This year, the Digital Pioneer Award went to Phil Yu, of Angry Asian Man. See below for the full list of winners. For those that missed it, SDAFF presents an encore screening of MY ENEMY, MY BROTHER at the UltraStar Mission Valley at 6:25 p.m. on November 14.